The ChaMPlane survey is being conducted at the Harvard-Smithsonian Center for Astrophysics. here we provide images/ finding charts and tables for new transients that may happen to fall within ChaMPlane survey coverage. part of our X-ray and optical/NIR Bulge Latitude Survey. consistent with the values from ATel #3562. 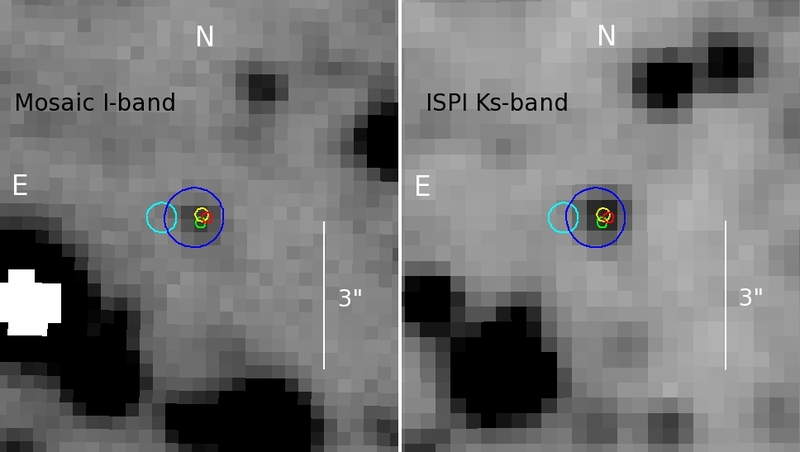 We found no long-term variables or astrometric candidates among our ISPI images. Chandra X-ray source CXOGC J174535.6-285928 (Muno et al. 2009, ApJS, 181, 110). corresponding to the 3 PANIC observation epochs. position (see ATEL #3481 reproduced below). (from left to right). Images are 8" large, North up, East left. dataset is described in more details by Laycock et al. 2005, ApJL, 634, L53). 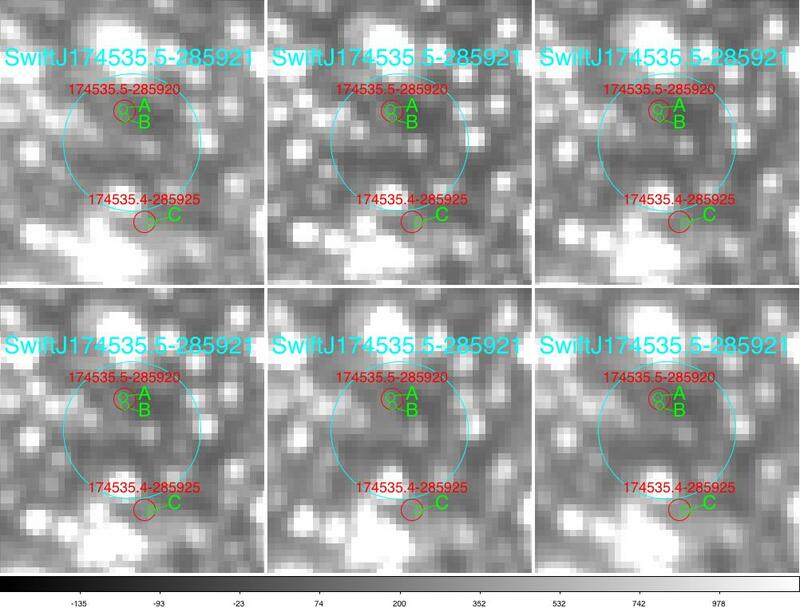 CXOGC174535.5-285920 and CXOGC174535.4-285925 (Muno et al. 2009, ApJS 181, 110). but the source seems to be present and constant in the images shown below. or any of the other IR sources in the Swift error circle, has brightened. imager, as part of the ChaMPlane survey. Image taken with CTIO 4-m + Mosaic imager in the R filter. 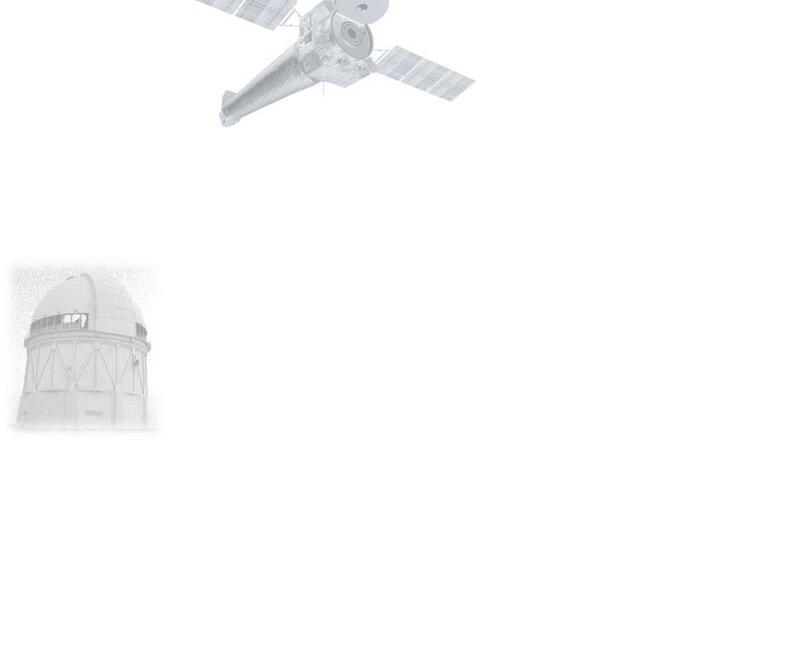 Image measures 12 arcsec wide. 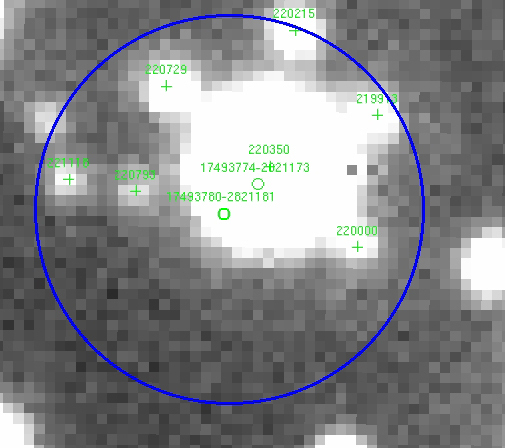 against new observations to look for optical transients in the error circle. Star 220350 is the brightest and also the closest match - 1.2" off the Swift position. 0.4 at late M. Hence this star also lies in front of the bulge. Black-Hole or Neutron star binary at the distance of the Galactic bulge. in one of the above stars.